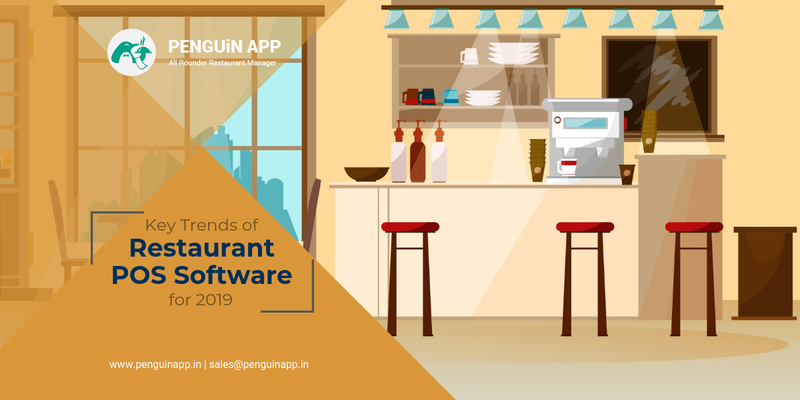 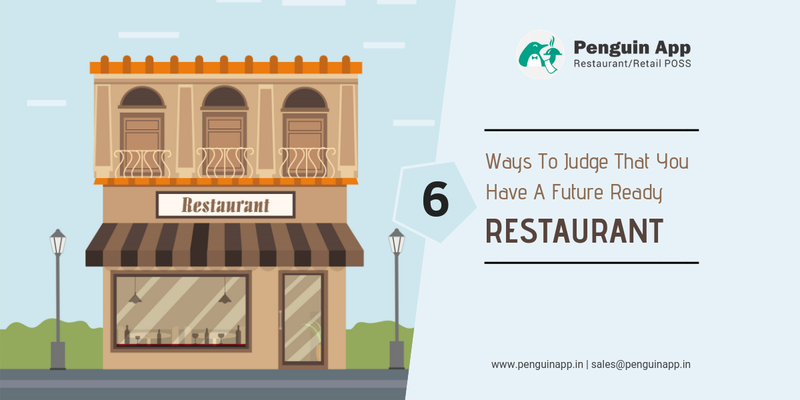 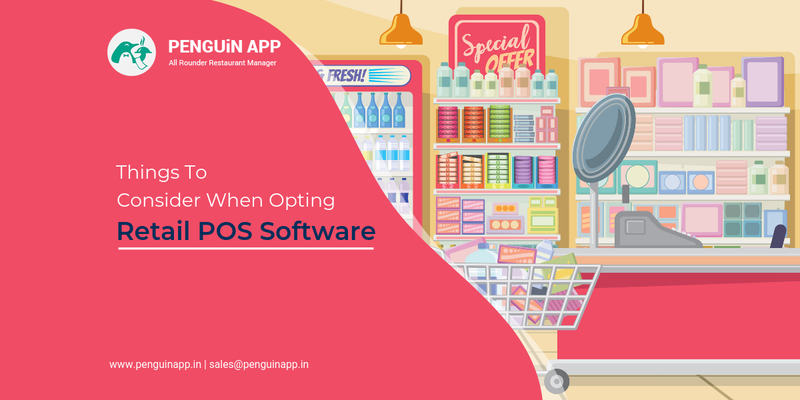 Penguin Max is a restaurant management software and Penguin Min is a POS application for restaurants. 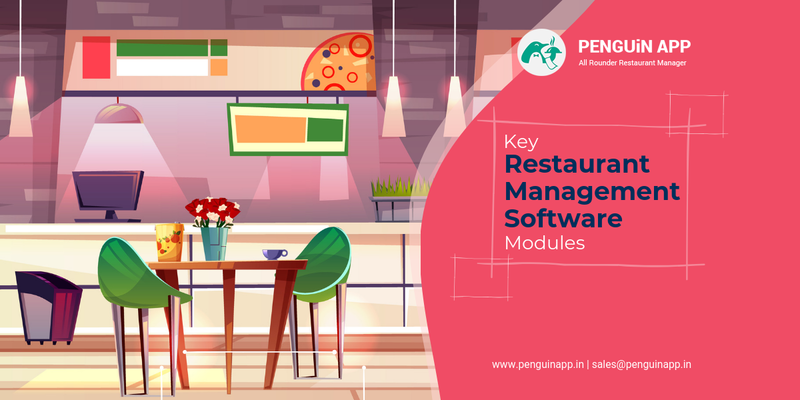 These products are optimum and fully integrated solutions to automate the restaurant operations. 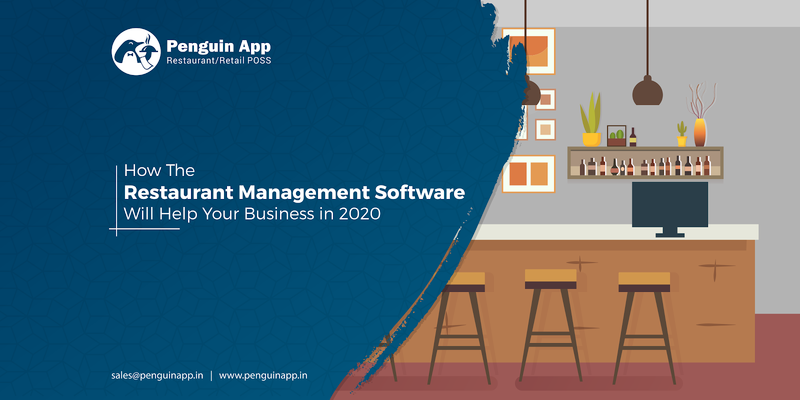 How Can Restaurant Management Software Mature Your Business in 2020? 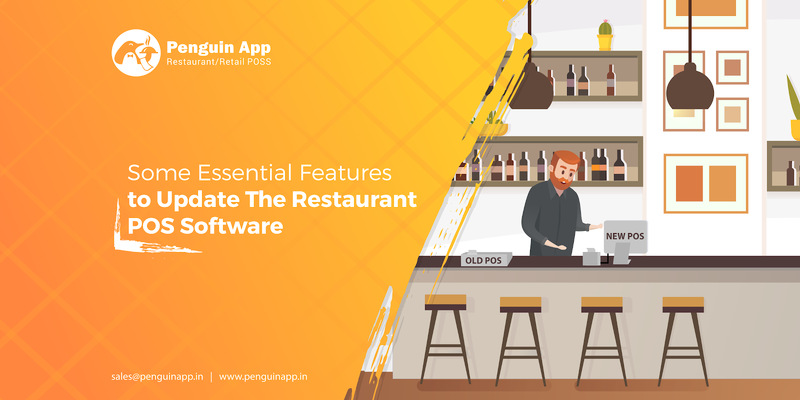 Why update your Restaurant POS Software in 2019? 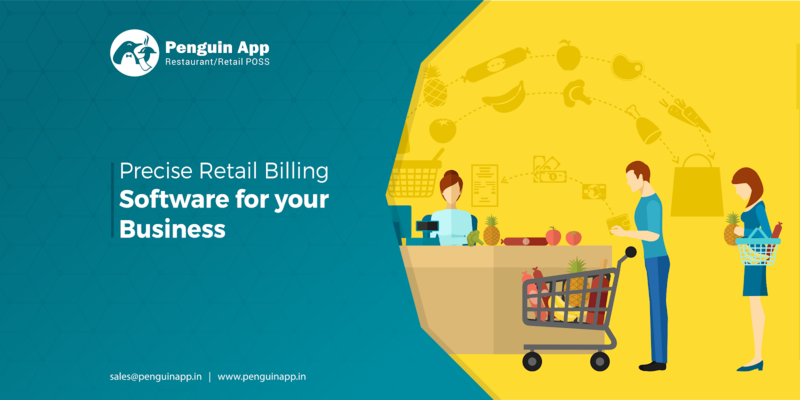 How to Pick Precise Retail Billing Software for your Business in 2019?